Day visits are allowed after payment of entry fee at the gate of the respective tourism zone. Entry Fees is levied on per head basis with separate fee for vehicle, camera etc. 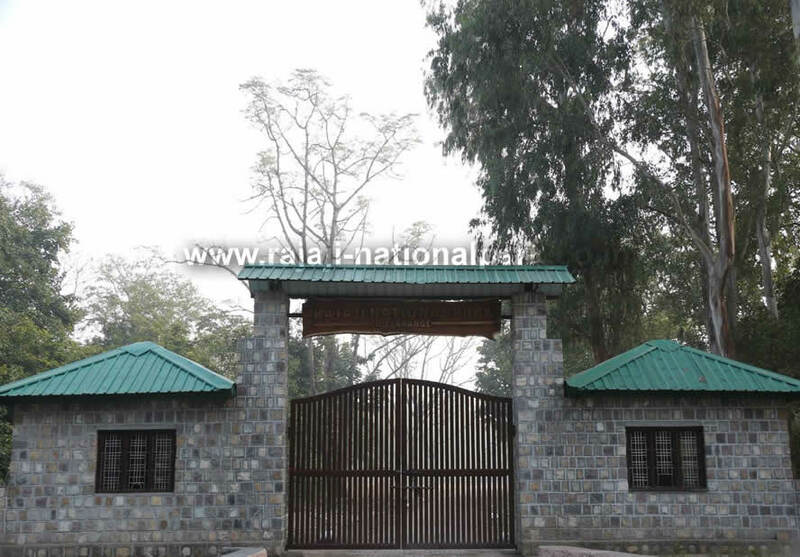 Visitors keen on overnight stay in the Park have to book the FRH, preferably a month in advance from the office of the Director, Rajaji Tiger Reserve. Stays in FRH are allowed for a maximum of three nights at a time and rebooking of the same FRH can only be done after three months. Jeeps/Gypsies are available on hire from the gate for Jungle drive of 2-3 hrs, but make sure to book them in advance since the number of visitors is more than the available Jeeps. Park drive is through undulating terrain crossing through river beds and mountain for about 2-3 hours inside the park. As per local transporter charges.